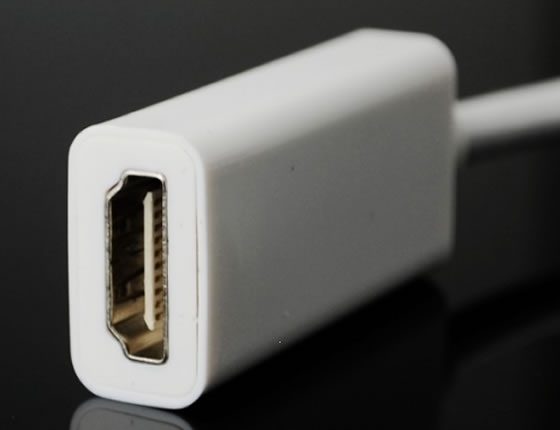 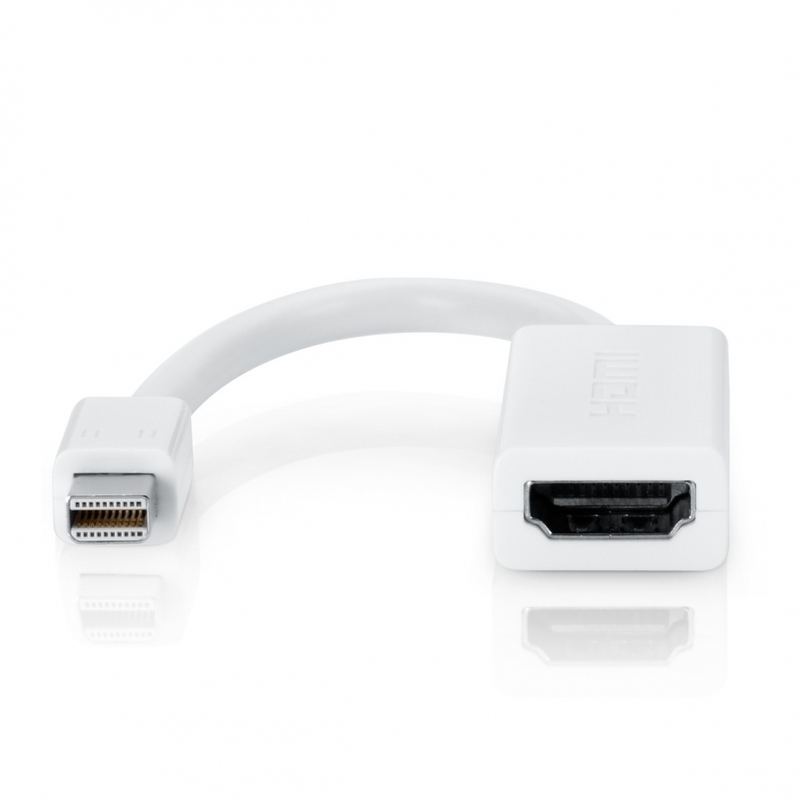 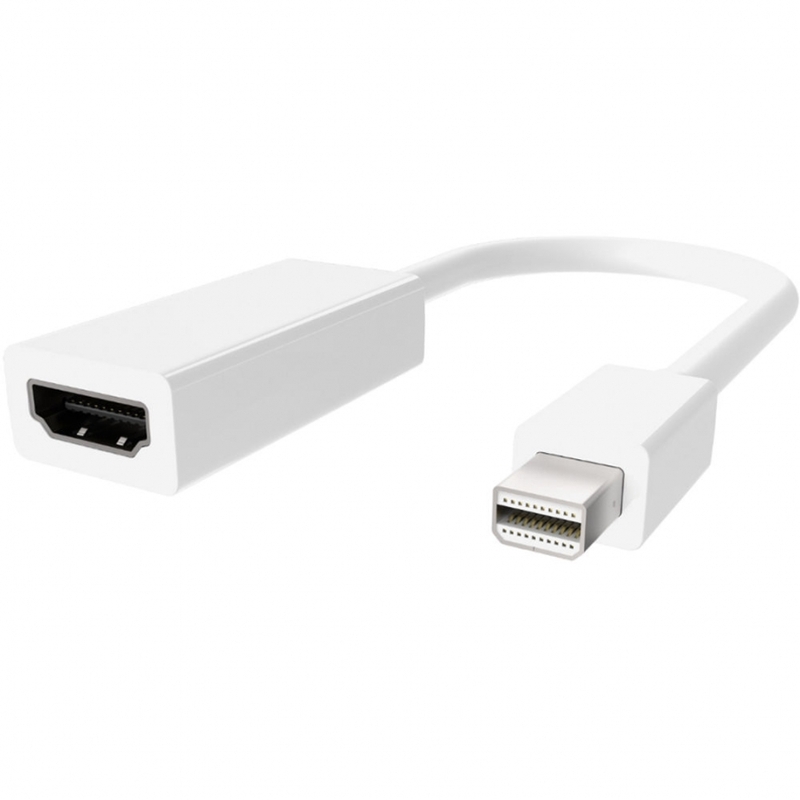 The Mini DisplayPort to HDMI Adapter enables you to connect any HDMI interface embedded device (Monitor, Projector, TV) with a Mini DisplayPort interface (desktop, laptop). 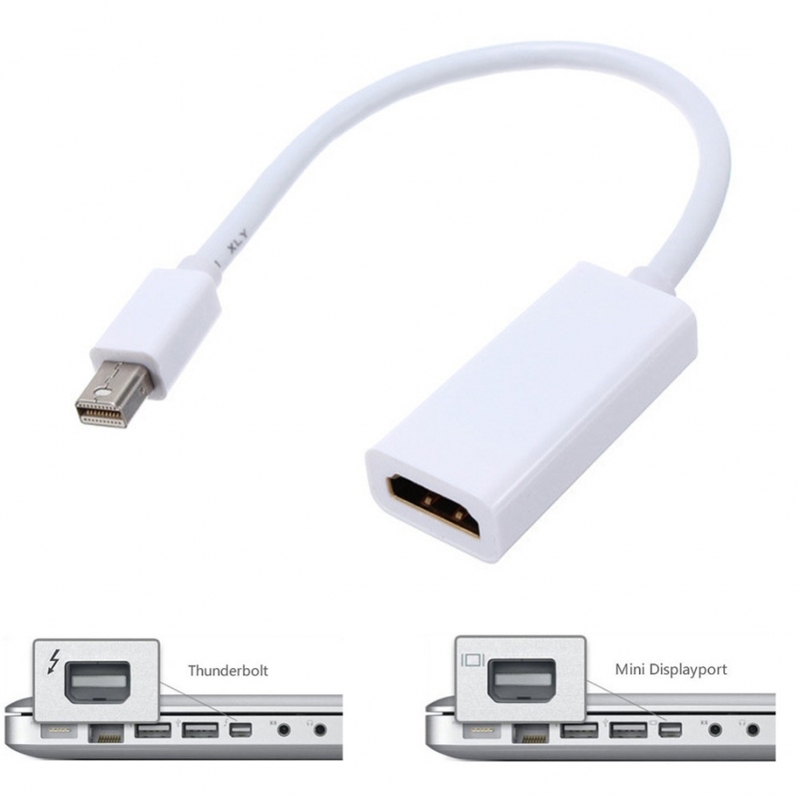 Not only does it convert the Mini DP signal to HDMI but it also sends the audio through the HDMI lead so you can watch movies on your TV or Projector from your Laptop or computer. 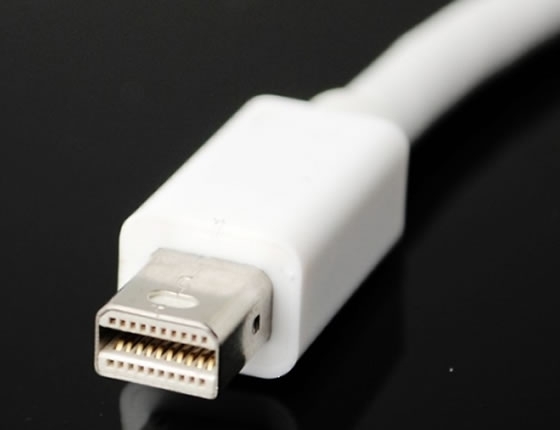 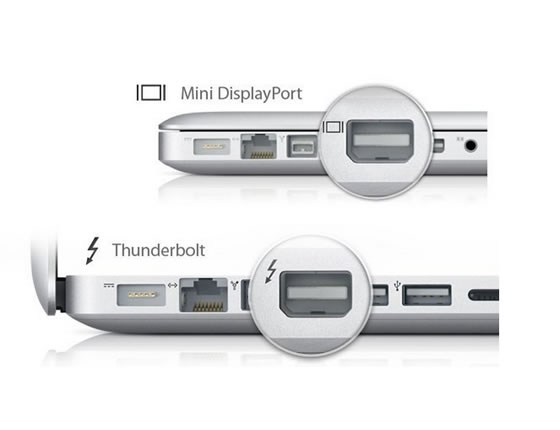 Mini Display Port (Later version it is called Thunderbolt port ) is also knows as MiniDP. 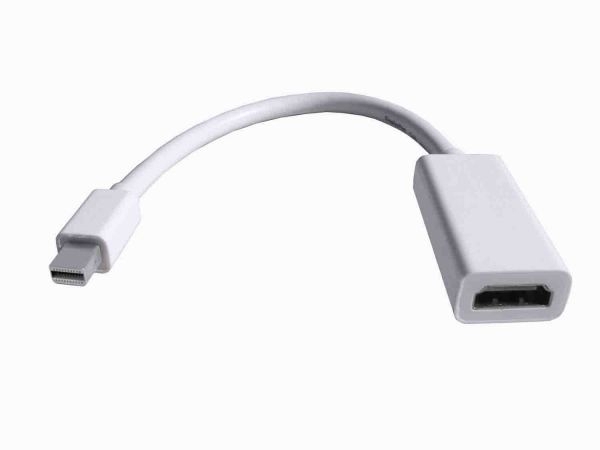 These MiniDP ports can be found on Mac Book Pro Laptops and the Mac book Air plus new graphics cards and also some tablets like the Windows Surface Pro which is due out soon.